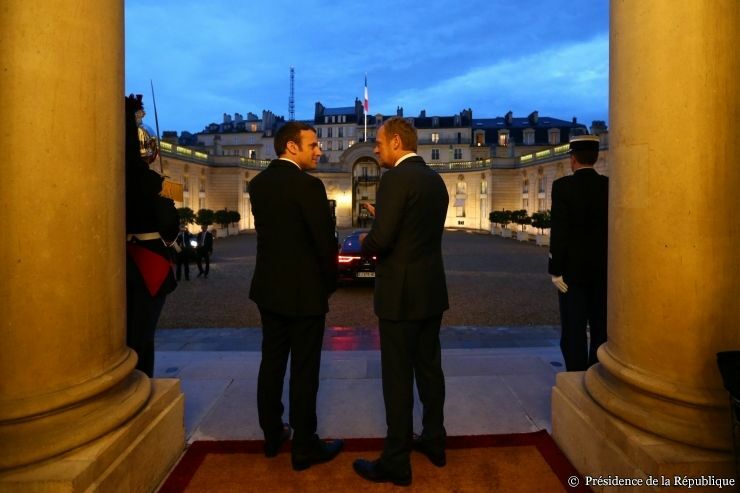 In the face of the threats of extremism, inequality and authoritarian regimes, it is up to the European Union to “win the battle” for “freedom and democracy… to ensure social justice and preserving the climate of our planet,” Macron said. France can play the role of a “driving motor” but only if it first carries out key reforms at home, he said in an interview with eight European newspapers including The Guardian. The crises in the world “stem partly from deep inequalities engendered by the world order, and from Islamist terrorism. On top of this comes climate change”. Macron heads to Brussels on Thursday for his first EU summit, pledging to breathe new life into the bloc after Britain’s shock Brexit decision. “We are going to win this battle, which is Europe’s responsibility” because it is “the only place where individual freedom, the spirit of democracy and social justice are so fully linked”. 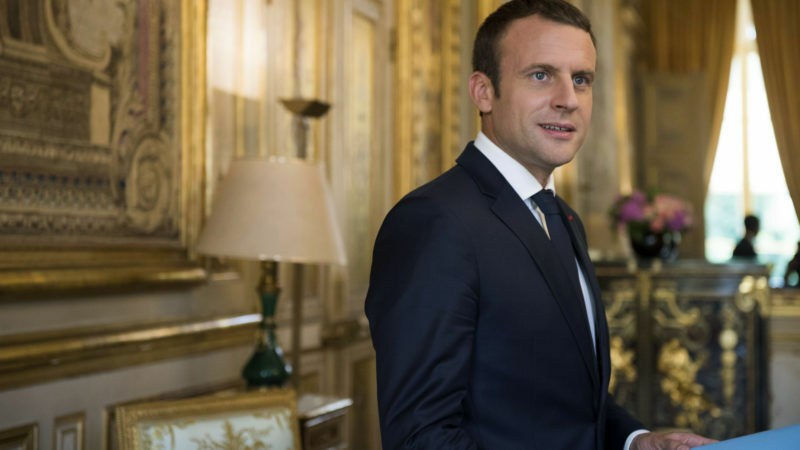 Macron’s hopeful defence of a reformed EU was a key plank in his meteoric political rise, which culminated in his winning the presidency in May’s run-off vote. He criticised “certain European leaders who have turned their backs on Europe” with “a cynical approach to the union that only served to dispense credit without respecting its values”. “Europe is not a supermarket. Europe is a shared destiny,” he added. 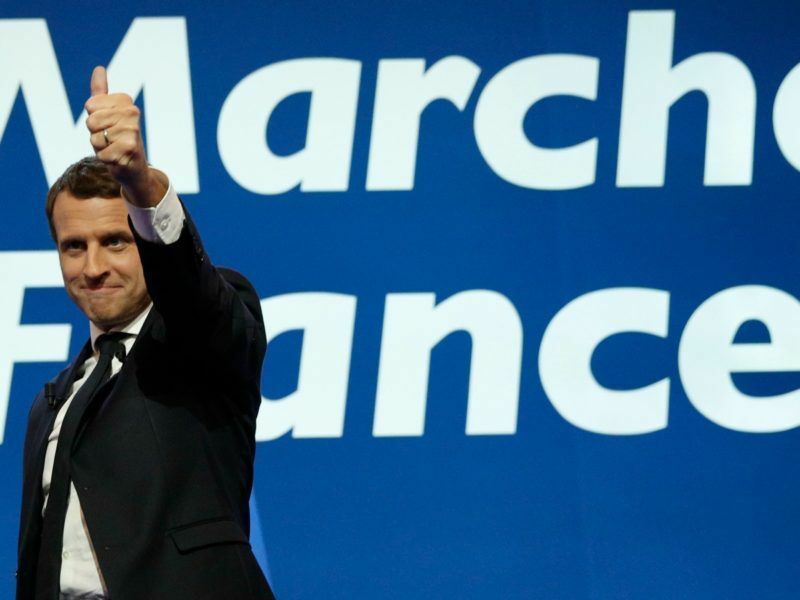 During his electoral campaign, Macron put forward ideas for reforming the eurozone, noting that the 19-nation currency bloc cannot go on as it is if it wants to avoid falling prey to protest and populism. The European Commission will consider additional actions to defend European investment abroad and will call for high level of social protection to minimise the negative consequences of global trade. EU members Hungary, Poland and the Czech Republic, have resisted a plan for them to accept migrants as part of an effort to ease the burden on Italy and Greece. While the election of Emmanuel Macron as French president with a vision of closer European Union integration was a relief to much of Europe, for Poland and Hungary it fanned fears of losing influence. 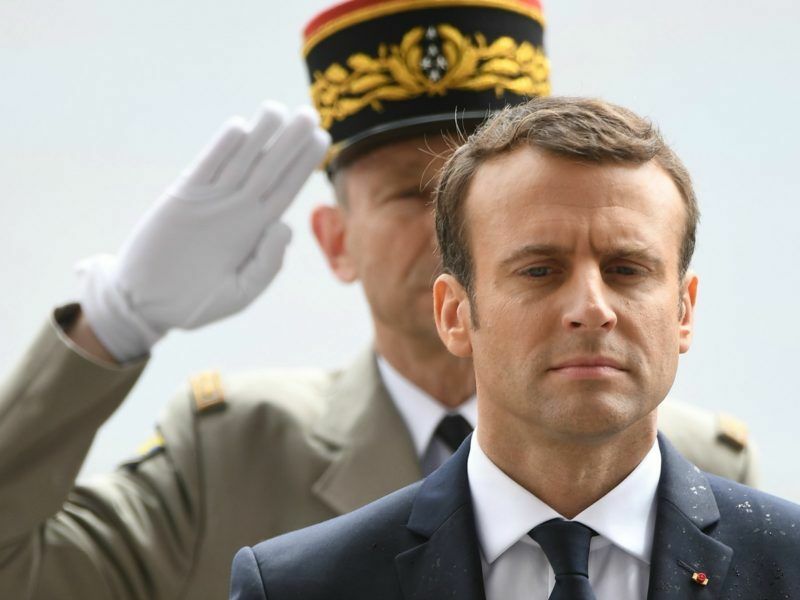 But Macron said France will not be able to play its leadership role in the union without reinforcing its economy, which is stuck with stubbornly low growth and high unemployment. At the same time, he insisted on his desire for a “Europe that protects” with a “true collective defence and security policy”, a reform of border protection as well as migration and asylum rules. In addition he sees room for boosted cooperation on fighting terrorism. 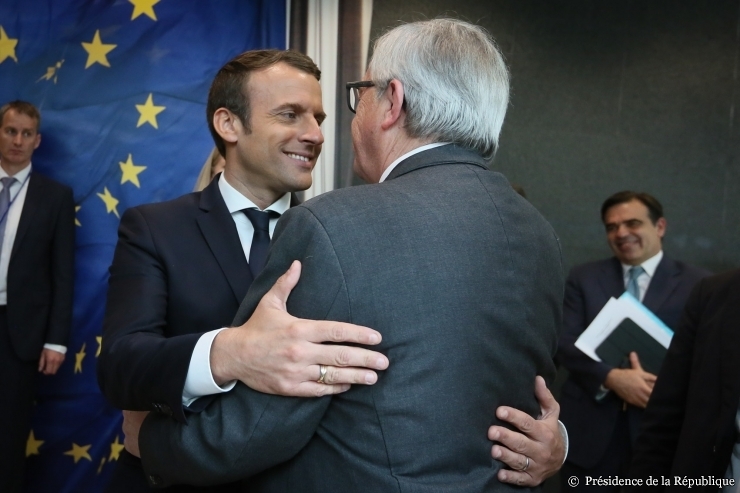 Emmanuel Macron surprised Jean-Claude Juncker with his interest in social policies during his first visit to Brussels. “The crisis of Western imagination is an immense challenge, and it’s not one person who will change that. But I want to recover the thread of history and energy of the European people,” he said. The interview was also published by Le Figaro, El Pais, Gazeta Wyborcza, Süddeutsche Zeitung, Le Temps, Le Soir and Corriere della Serra.